Authentic Gaming amazes yet again but this time it’s not with a table live from a land based casino but from a studio. 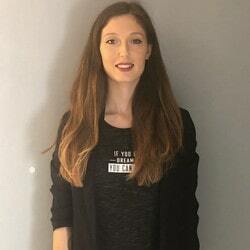 We were used to announcing new partnerships between the leading supplier of online roulette tables and real casinos. 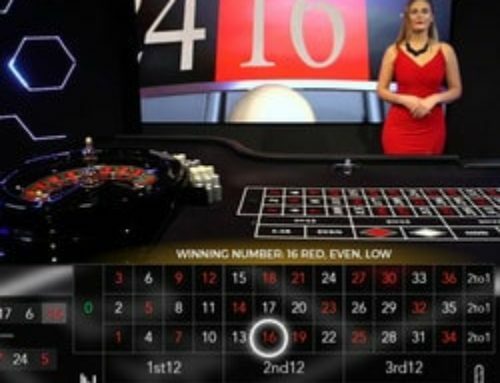 However this time, Authentic Gaming is launching Blaze Roulette, a new automatic roulette table direct from Live Arena, its studio in Malta. 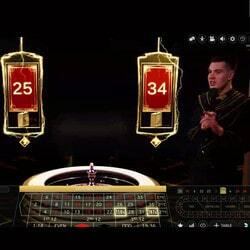 This new game is available in Casino Extra on PC, tablets and mobiles. 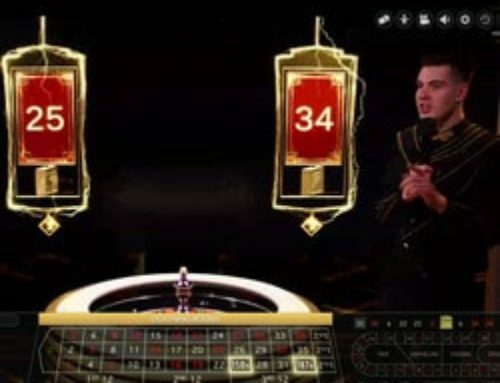 Live Dealers Casino brings you all on this roulette table that’s well worth visiting. Authentic Gaming’s new online roulette table puts on a sort of American type show but without going over the top. 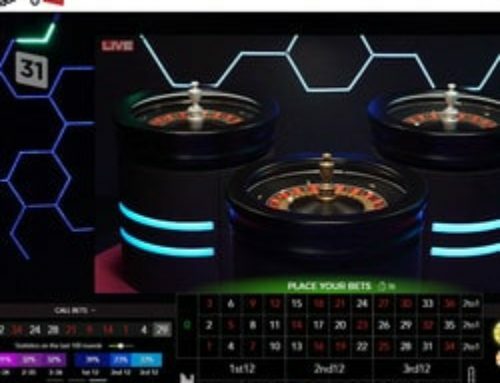 In a sombre enough gaming setting, Blaze Roulette’s lights give this automatic roulette an artistic look that reminds us of Lightning Roulette from its main competitor: Evolution Gaming. Several HD cameras trained on the gaming table, the wheel as well as the studio create an atmosphere for the players. The studio has 6 roulette tables including a main one which holds the table. The games take place very quickly in Blaze Roulette because it’s all automatic. 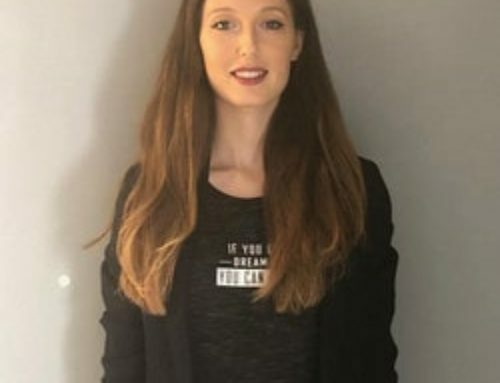 Although a dealer might host the game even though the roulette table is automatic and there is a system to throw the ball and spin the wheel at different speeds to keep the game fair. There are about 30 seconds between Blaze Roulette games, something that appeals to players who are in a hurry! 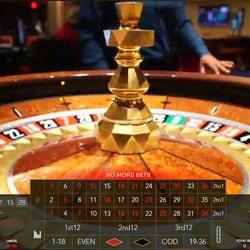 Blaze Roulette is available in Casino Extra, which also has all of Authentic Gaming‘s tables. 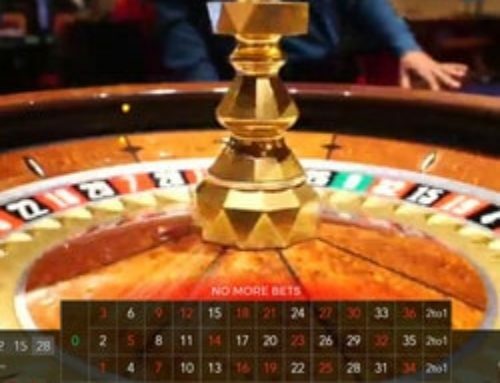 You can test its roulette tables live from 5 real casinos or from studios. With more than 150 live dealer tables, Casino Extra is a leader along with Dublinbet, MrXbet and Lucky31 Casino. Using software from 7 live developers, Casino Extra has one of the largest ranges of live games. Whether you’re a baccarat, blackjack, casino hold’em or roulette fan, Casino Extra will meet your requirements. The only down side to this table…..it’s open from 19.00 to 01.00. Don’t delay, discover Blaze Roulette, Authentic Gaming’s new online roulette table in Casino Extra.